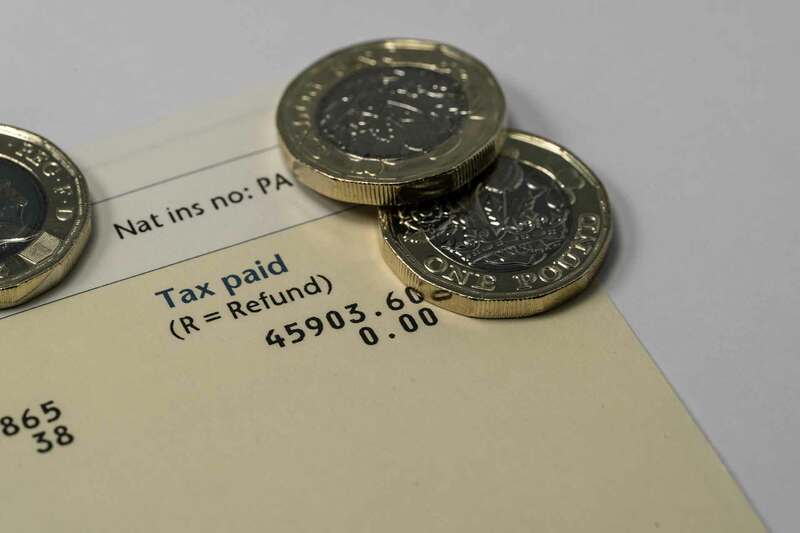 Our taxation services are designed to meet the individual requirements of each and every client, whether employed, self employed, limited, or none profit organisations. Processing payroll information and keeping up-to-date with changes in legislation can be a burden on your time when running your business, Cooper Accountancy Services Ltd offers a payroll service for all businesses, which are fully compliant with the requirements set out by HMRC in regards to real time information etc. 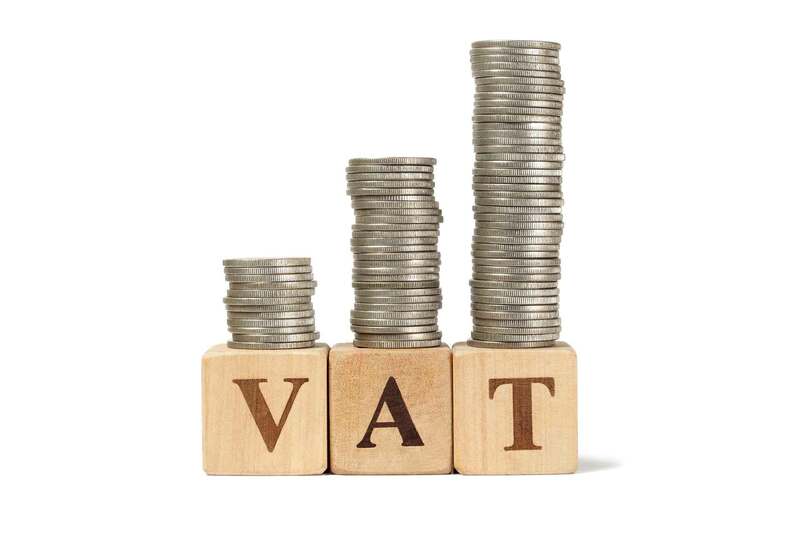 We can offer advice or prepare your VAT returns to take away the burden from your busy business life. 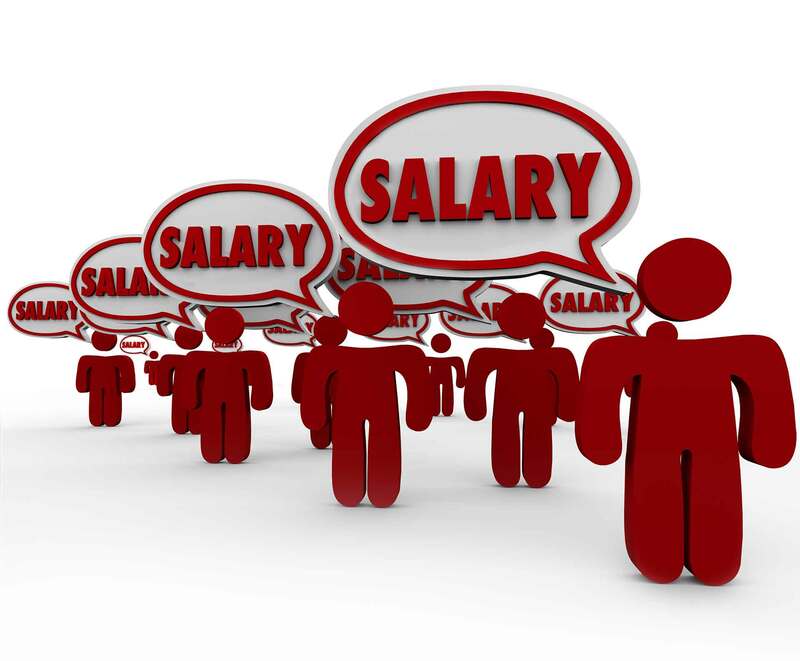 Either to submit the returns if you wish to prepare yourselves or compile data and submit. 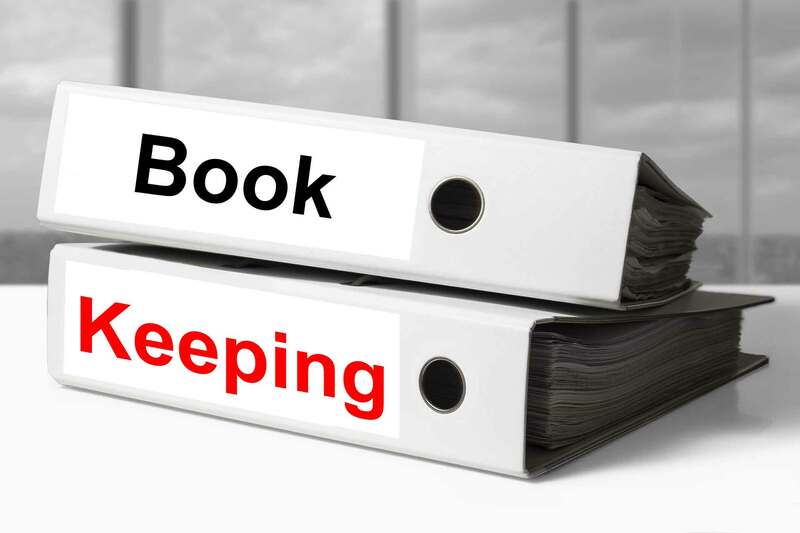 Bookkeeping takes many forms, you may like entering your own receipts manually or electronically. From our experience we can offer advice and support using either method, and we can also provide all of your bookkeeping services if required and provide samples to help you keep your costs down.